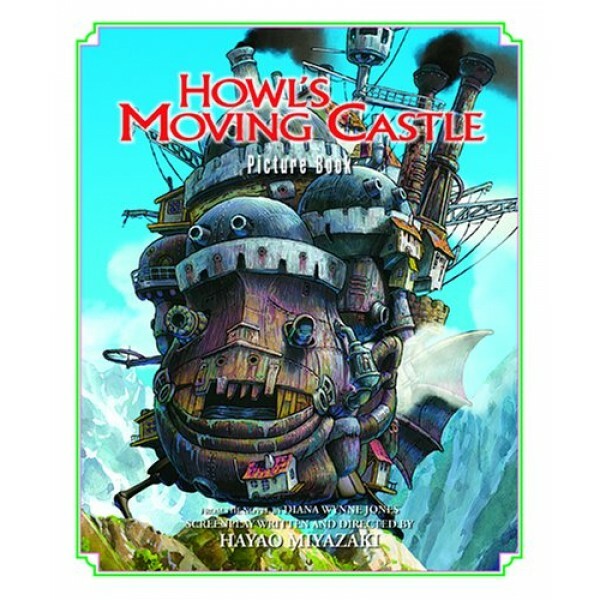 Fans of Hayao Miyazaki's film adaptation of Diana Wynne Jones' Howl's Moving Castle will love this picture book adaptation of the story featuring artwork from the film! Quiet Sophie has resigned herself to a boring life in her family's hat shop until the day she catches the attention of the mysterious wizard, Howl. But the new friendship angers the Witch of the Waste, who puts a spell on Sophie, transforming her into an old woman. 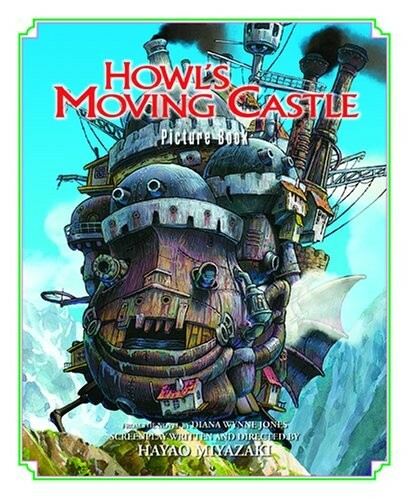 If Sophie wants to regain her true form, she'll have to join Howl in his magical castle -- and decide if she's ready to dare the adventures to come.